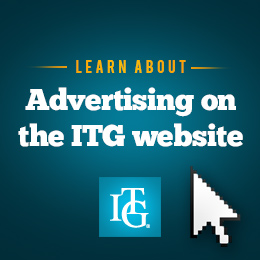 ITG has learned that trumpeter Rachel Duncan passed away on August 8, 2018. Rachel served as Lecturer of Trumpet at the University of Virginia as well as principal trumpet of the Charlottesville Symphony Orchestra. She earned a bachelor's degree from The Curtis Institute of Music, where she studied with David Bilger, and a master's degree from Northwestern University, where she studied with Barbara Butler, Charlie Geyer, and Christopher Martin. From 2011-2013 she served as a member of the Civic Orchestra of Chicago. She also performed in the Williamsburg Symphony Orchestra, Peoria Symphony, Dubuque Symphony, and the New World Symphony Orchestra. In lieu of flowers, memorials are preferred to Mental Health Services at Minneapolis Jewish Family & Children's Service, or the donor's favorite charity.